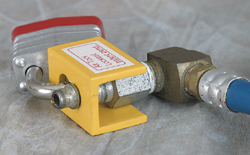 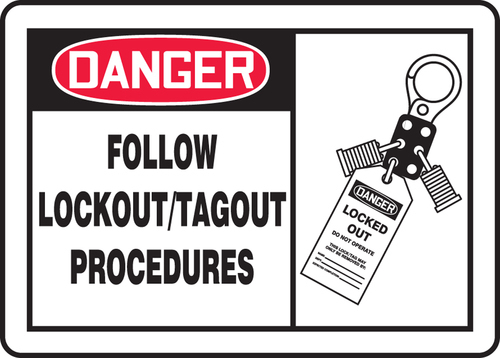 Lockout/Tagout products help keep you safe on the jobsite. 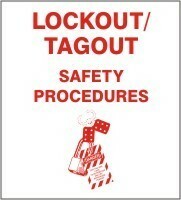 Lockout/Tagout continues to be one of the most challenging aspects of workplace safety for many organizations. 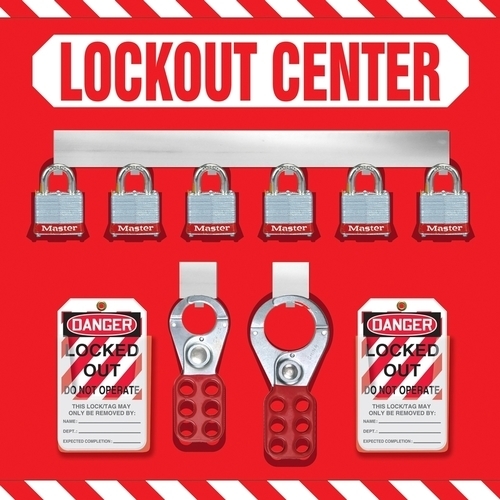 We provide a comprehensive offering of Lockout/Tagout products and training solutions. 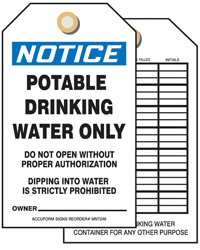 We help keep your company in compliance with OSHA regulations, but more importantly- we help you keep your employees safe! 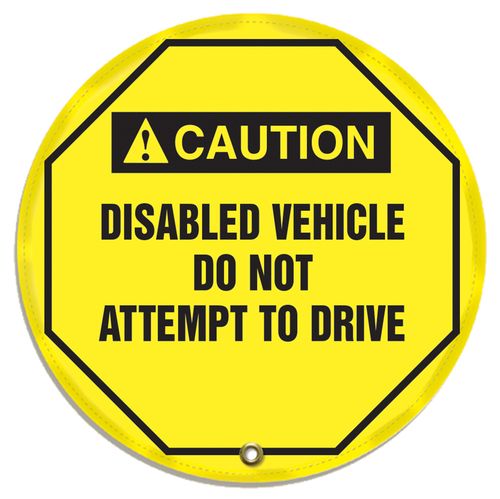 Self Laminating Labels- "danger Equipment Lock Out My Life Is On The Line"
Steering Wheel Message Cover- Disabled Vehicle Do Not Attempt to Drive 16"
Steering Wheel Message Cover- Disabled Vehicle Do Not Attempt to Drive 20"
Stopout Steering Wheel Message Cover- Danger Do Not Operate or Move Vehicle KDD714-16"